​MONTRÉAL EN LUMIÈRE is one of the largest winter festivals in the world, an annual celebration registering 1 300,000 festival site visits from fans experiencing the joy of Montreal wintertime through a unique program combining performing arts, gastronomy, free outdoor family activities, and a full night of exquisitely original discoveries! 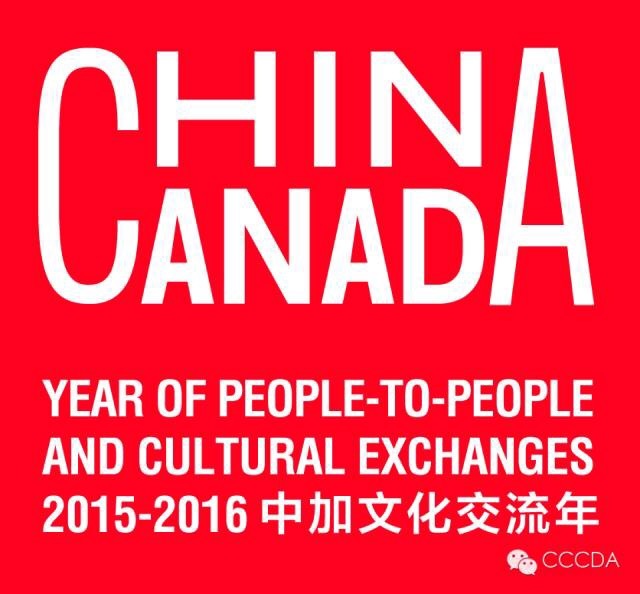 As part of the 2015-2016 People-to-People Culture Exchange between Canada and China, the Chinese city Shenzhen is featured during this festival. The featured international city at MONTRÉAL EN LUMIÈRE this year, Shenzhen ranks among the wealthiest and most populous cities in China, with some 11 million inhabitants. Located in Southern China’s Guangdong Province, the municipality was still largely rural in the 1970s, but has experienced spectacular economic and demographic growth to now figure among the country’s most flourishing urban areas. Today, Shenzhen is a leading city in the arts, culture, tourism, innovation, and music, with its globally renowned symphony orchestra, and cosmopolitan gastronomy at the crossroads of different culinary influences. Shenzhen food not only inherited the tradition of Cantonese Cuisine, one of China’s four major cuisines but also absorbed the essence of almost all the local cuisines in China, as well as the essence of Japanese, South Korean, Southeast Asian, French and Italian food. Furthermore, it develops into various types of food which can better fit modern urban people’s eating habits, and is more nutritious, delicious and of fine artistic design. At MONTRÉAL EN LUMIÈRE, famous chefs from Futian Shangri-La Hotel and Grand Mercure Oriental Ginza Hotel will present the essence of Shenzhen food. And like Montreal, Shenzhen, a member of the UNESCO Creative Cities Network since 2008, has also been recognized as a UNESCO City of Design. That’s why a collaboration between MONTRÉAL EN LUMIÈRE and Shenzhen was absolutely natural, and the Montreal event will unveil plenty of surprises from China throughout its different programs: gastronomy, the arts, and on the free outdoor site!